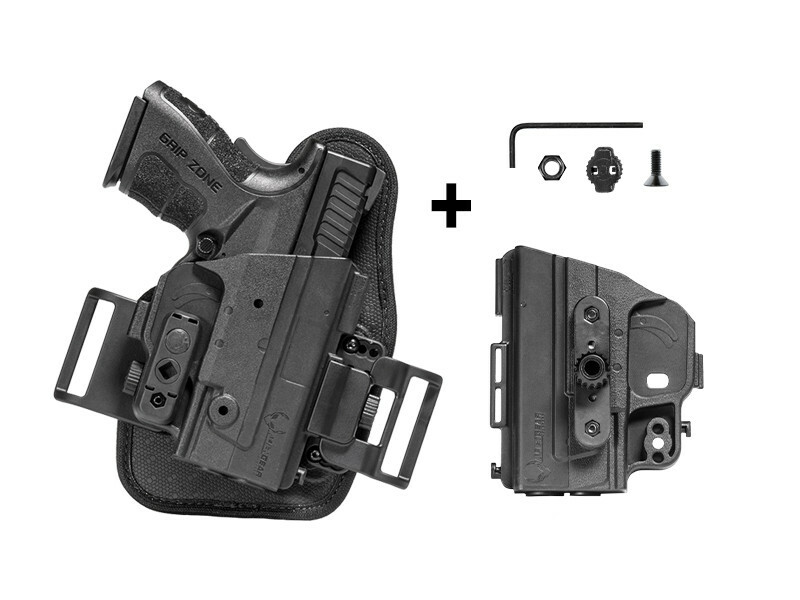 Easy OWB concealment is possible with the right Sig P238 OWB holster. That would make concealed carrying incredibly easy and unbelievably comfortable...so long as you had the right one. For it to work, you'd need a P238 OWB that rode high and tight, pulling close to the body and sitting high on the beltline so it covers up easily. Combined with the small size of the Sig P238, this keeps the pistol concealed with minimal layering; no more need to wear a flannel shirt in July. However, it will also have to be comfortable, so that it can be worn all day, every day, without causing an issue. 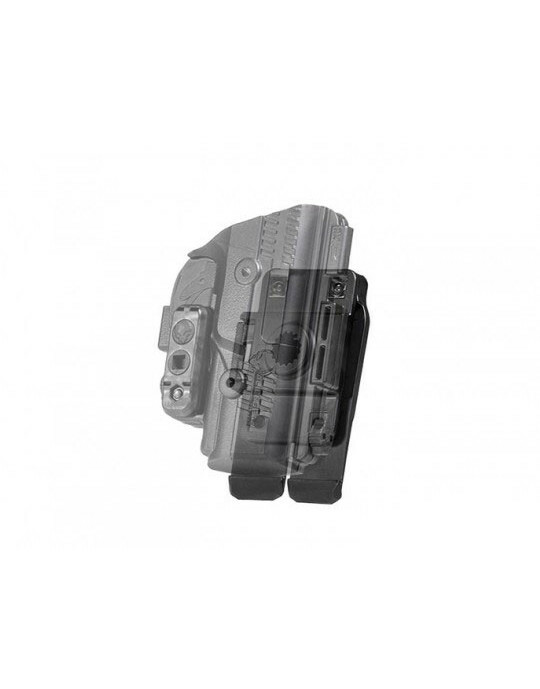 That is exactly what the ShapeShift Sig Sauer P238 Belt Slide OWB Holster is designed to do. 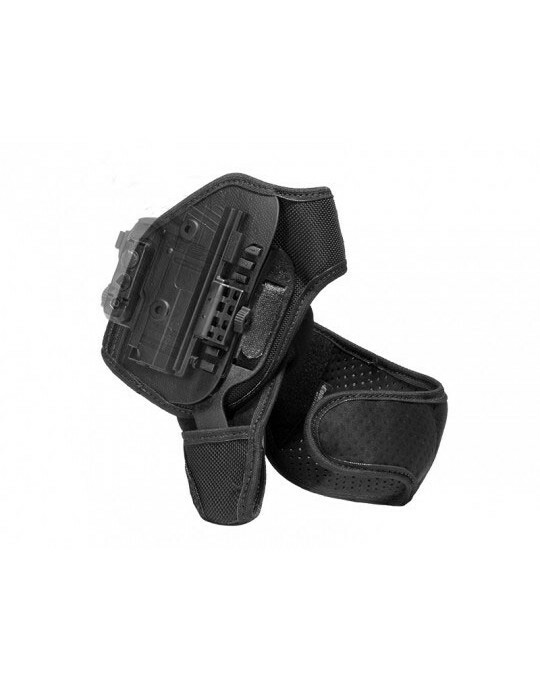 The holster is attached to a durable, comfortable base, featuring a neoprene backer for enhanced comfort, and a core of woven nylon and spring steel to the holster a firm but flexible spine. 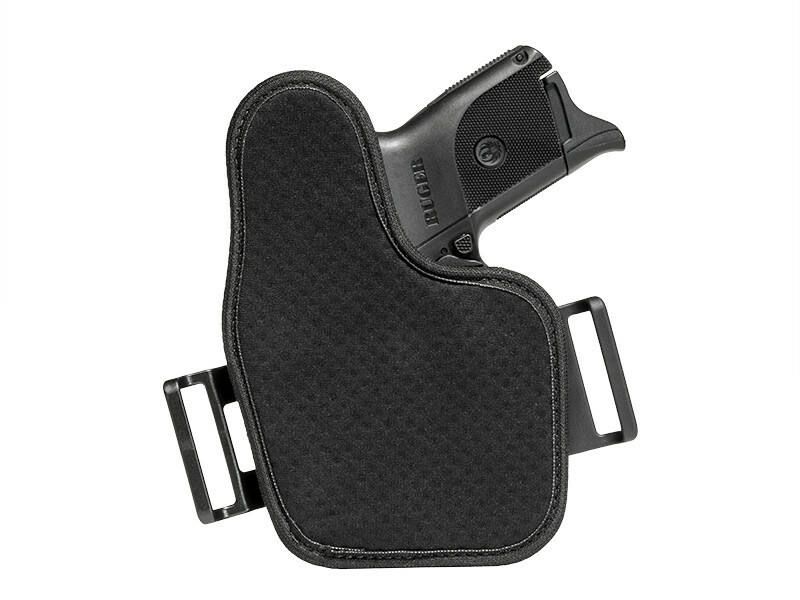 These features give you a cushioning layer that wicks away sweat and lets skin breathe with the perforated neoprene layer, and also results in a holster that fits your shape like it was made for it. 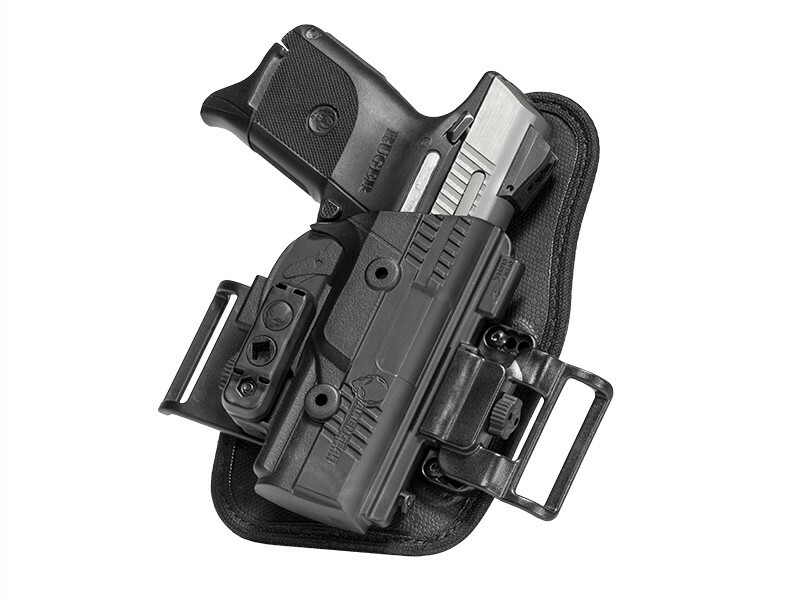 The holster itself uses the innovative Shift Shell design, fully wrapping the trigger guard for unparalleled security while carrying. 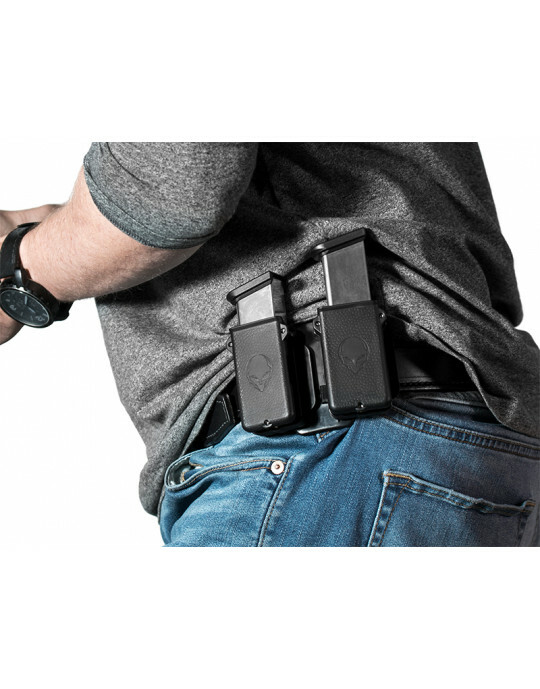 Since the ShapeShift system only requires a single point of attachment to the holster base, the overall footprint of the holster can be reduced compared to similar models from other manufacturers. 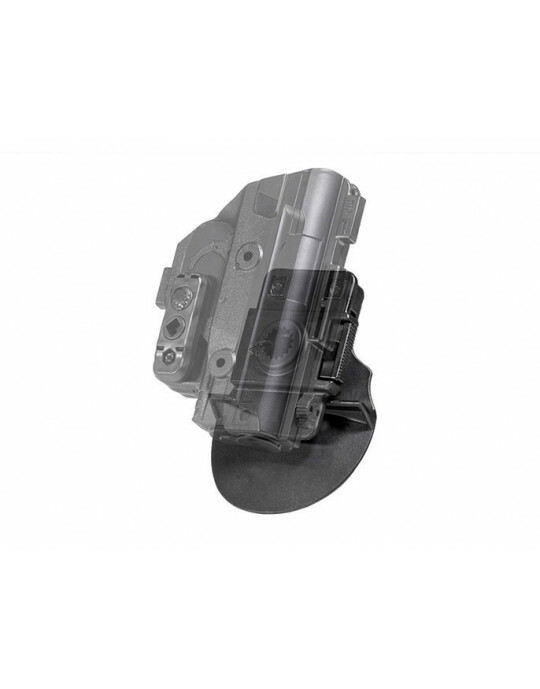 You can also dial in the passive retention to the exact setting you want, for the perfect draw. 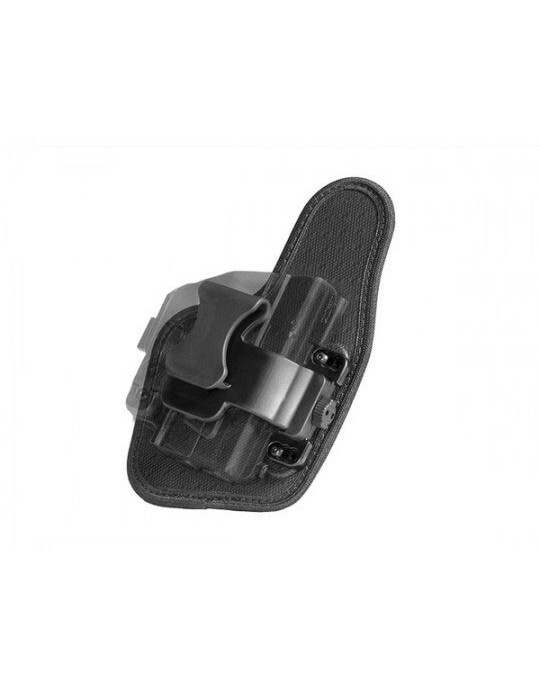 The belt loops are located just ahead of the trigger guard, pulling the holster tight to the body and placing it high on the belt line. 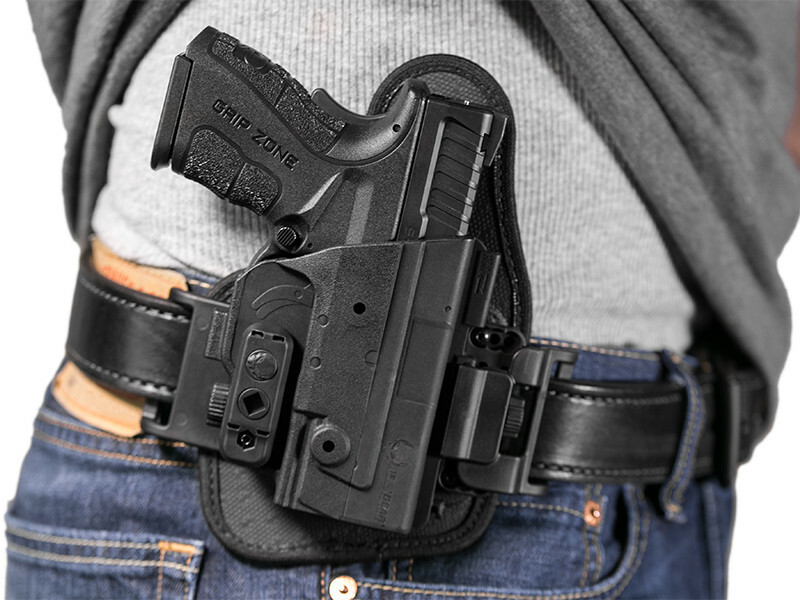 The end result is a Sig P238 OWB holster that rides high, tight and comfortably, allowing easy OWB concealment with as little as an untucked t-shirt. 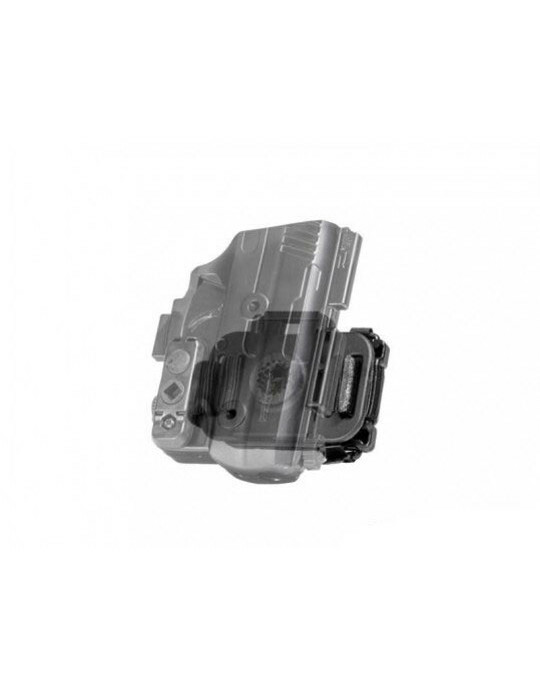 Along with these features, you also get Alien Gear's Iron-Clad Guarantee, including a 30 Day Test Drive trial period - during which you can return the holster for a full refund if unsatisfied - and our Forever Warranty, a full and comprehensive warranty on all parts and components for life. This is how you shift to a better carry.